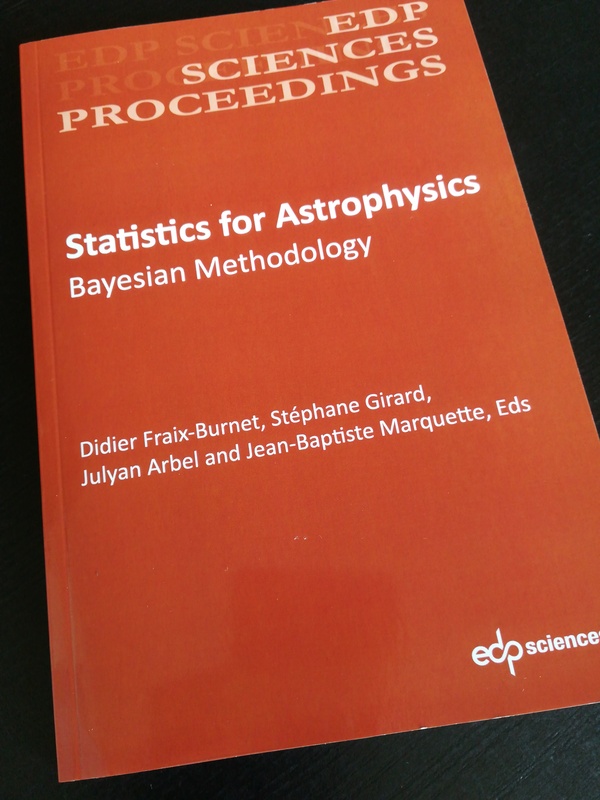 An entry about our Bayesian Essentials book on X validated alerted me to a typo in the derivation of the Gaussian posterior..! 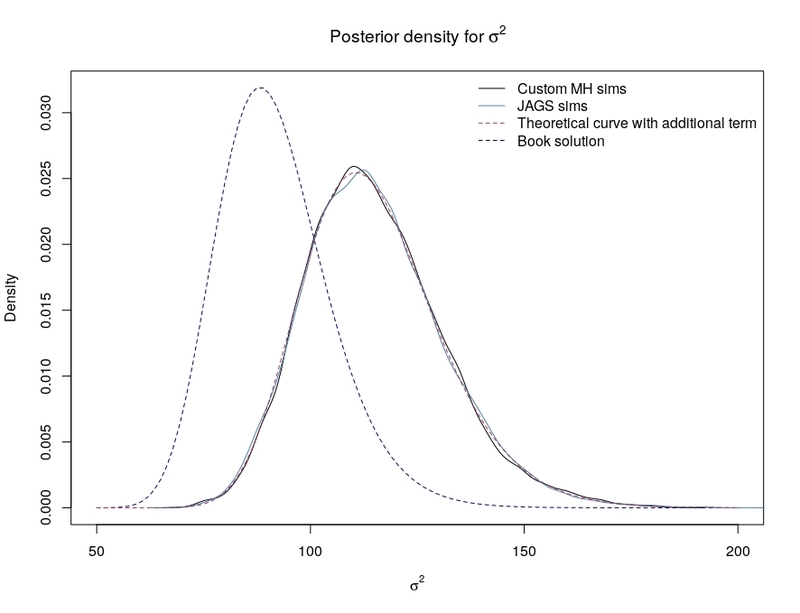 When deriving the posterior (which was left as an exercise in the Bayesian Core), I just forgot the term expressing the divergence between the prior mean and the sample mean. Mea culpa!!! this is annoying in the extreme!